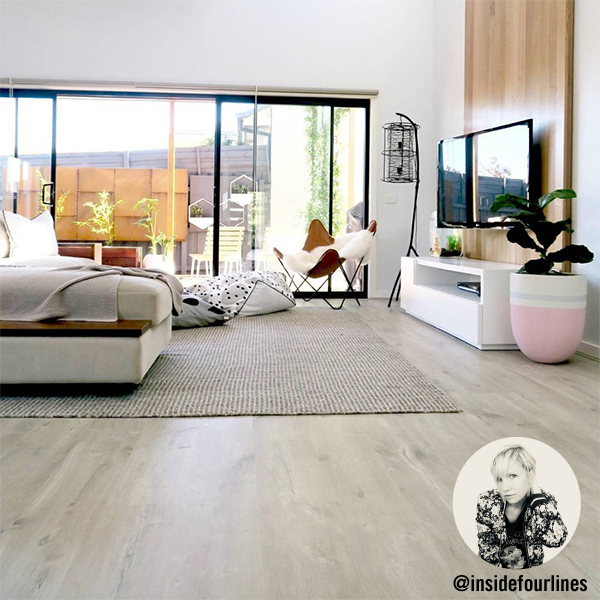 Inside Four Lines (@insidefourlines) is a blog, Instagram account and the platform for one busy mum, Sally, to showcase her gorgeous family and excellent taste. A loyal following on social media are consistently on the lookout for what Sally is working on as it’s guaranteed to be a visual feast! 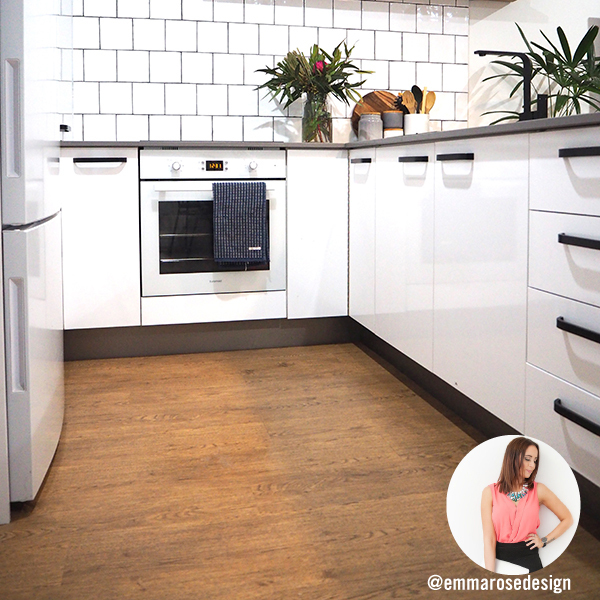 In our latest catalogue, she spoke to us about her recent renovation where our gorgeous laminate flooring was installed throughout. 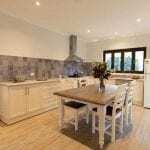 “When making the BIG decision to replace all existing flooring in our home, we were looking for something that would be aesthetically pleasing, whilst at the same time easy to clean and durable (in a home filled with three young boys! )” said Sally. She selected Eligna Wide in colour ‘Caribbean Oak Grey’ which ticked all the boxes and has definitely lived up to its expectation. 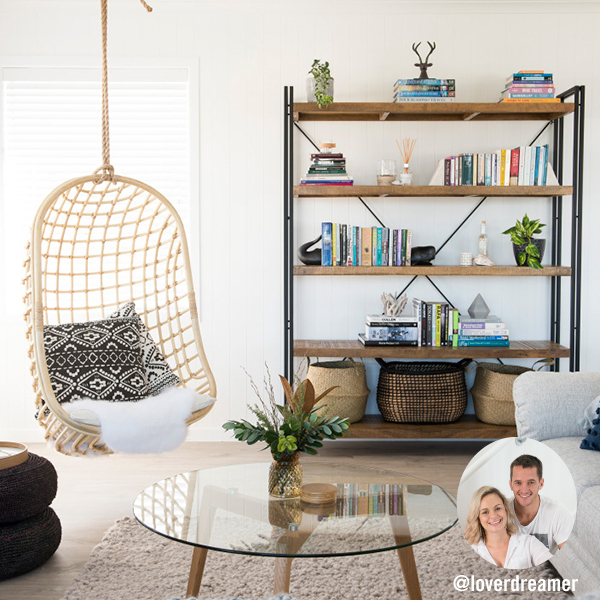 Interior Designer and media personality, James Treble recently chatted to serial renovators Andrew and Rachael from Lover Dreamer (@LoverDreamers) who are building their fourth home in four years, this time on the Central Coast of NSW. “In the bedrooms, you’re looking to have a carpet, tell us about the carpet you have chosen.” Asked James. “We’ve chosen Urban Instinct ‘Stockholm’ colour ‘Kalmar’ which is a lovely charcoal grey wool textured loop pile. With two young children, I sway more to darker coloured carpets! Wool carpet provides natural insulation and I love the texture underfoot that loop piles bring.” You can follow their renovations closely online. 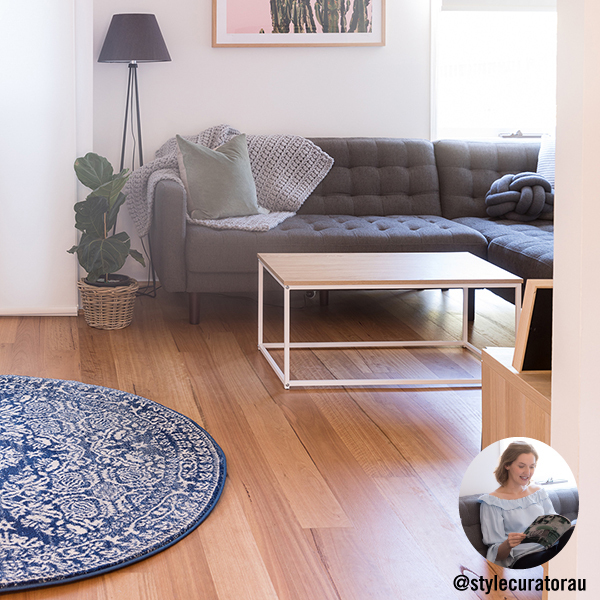 Emma-rose is also taking part in a special Flooring Xtra collaboration, which includes a styling package, design advice and a $500 Flooring Xtra voucher. 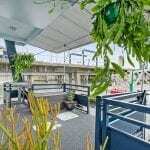 To learn more about what’s included and how you can enter, click here. 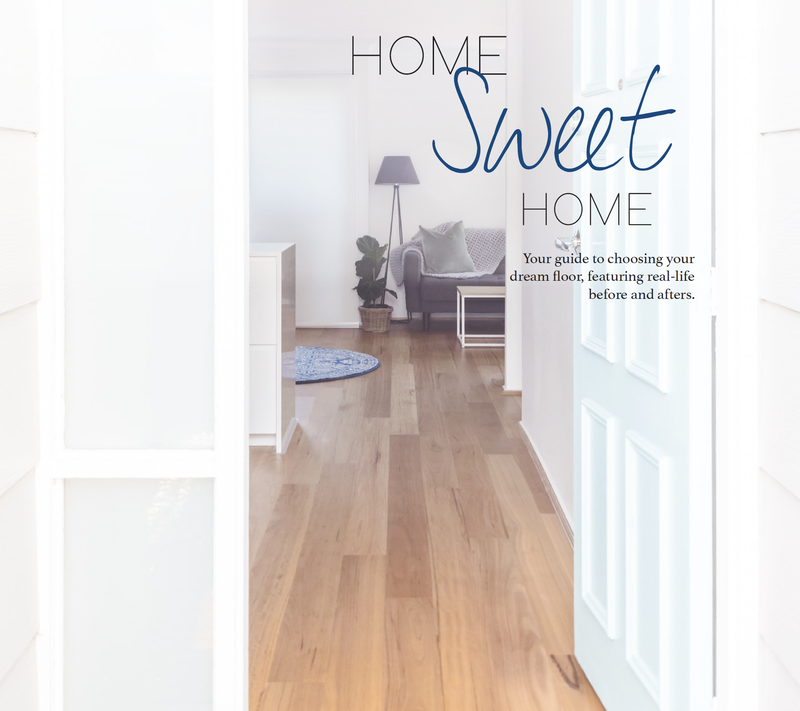 And check out our latest catalogue to read the full interviews with all the designers, renovators and stylists above.